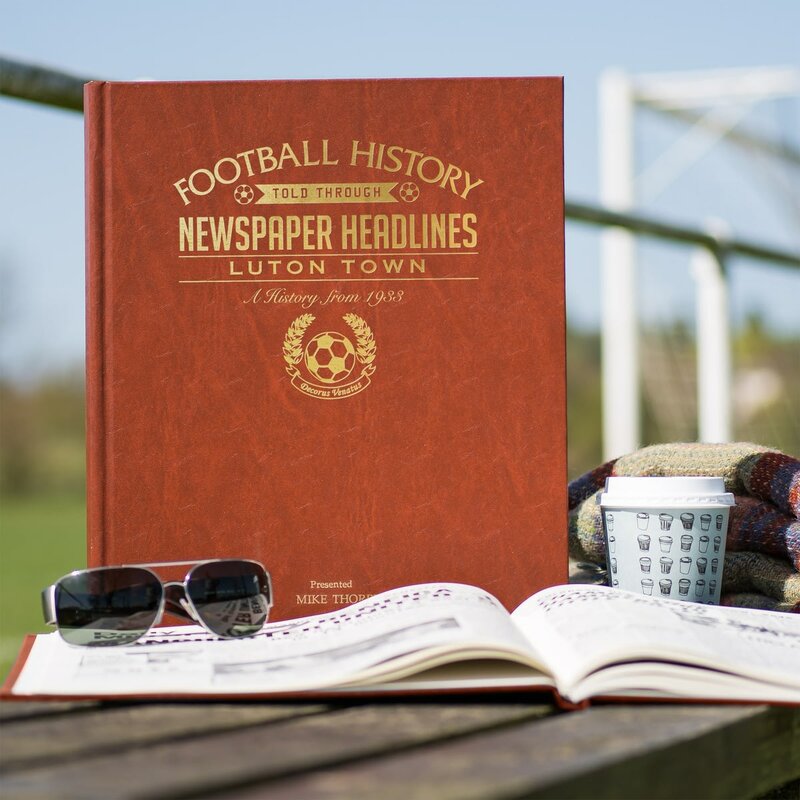 Starting in 1931, this book charts a glorious history of great league and cup games and names through the decades. 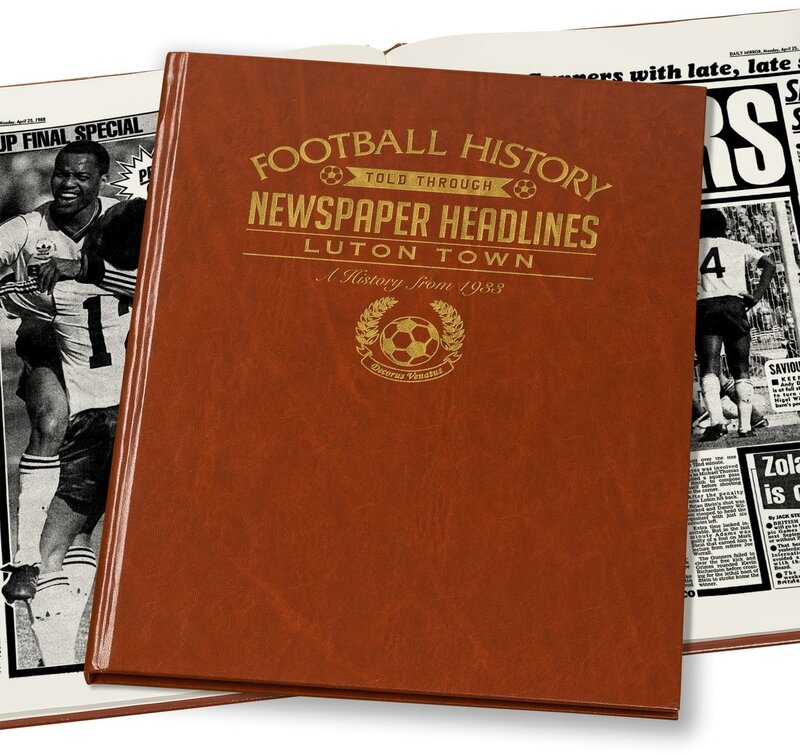 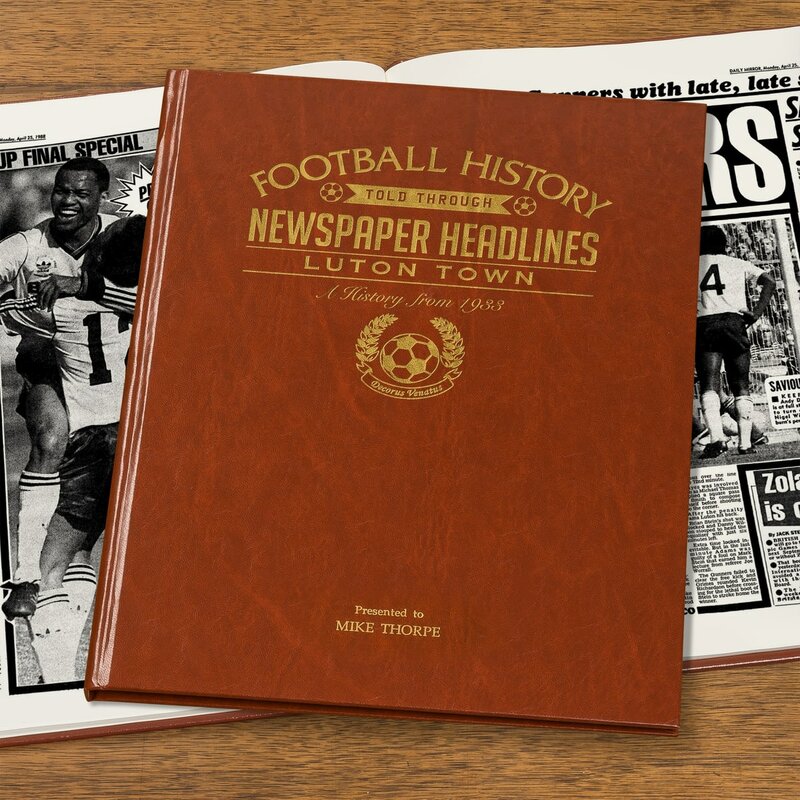 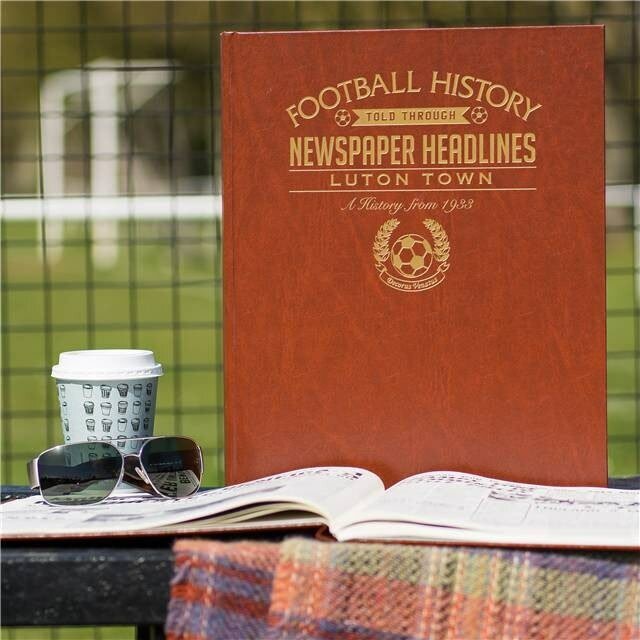 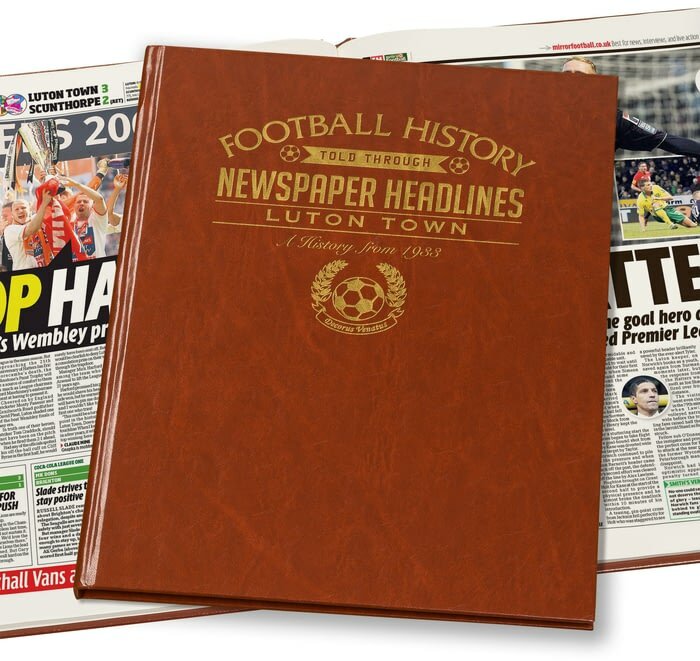 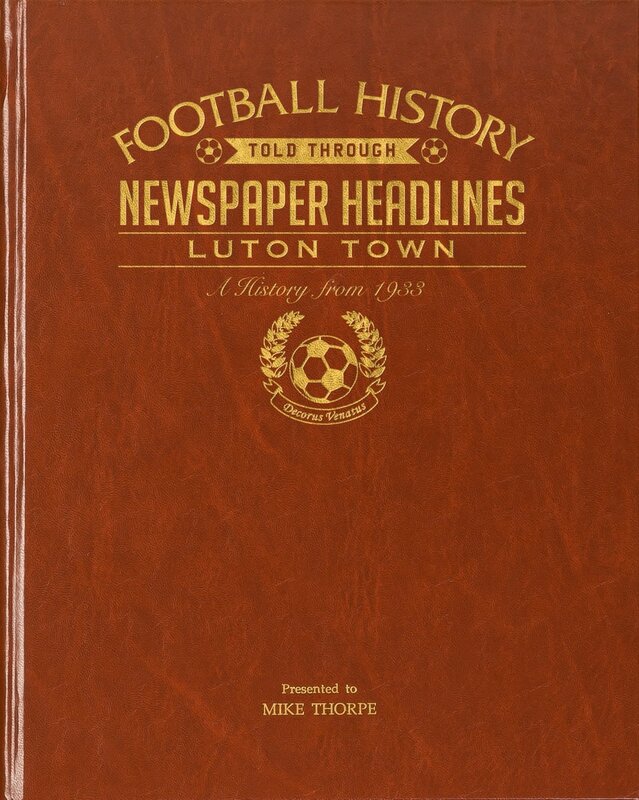 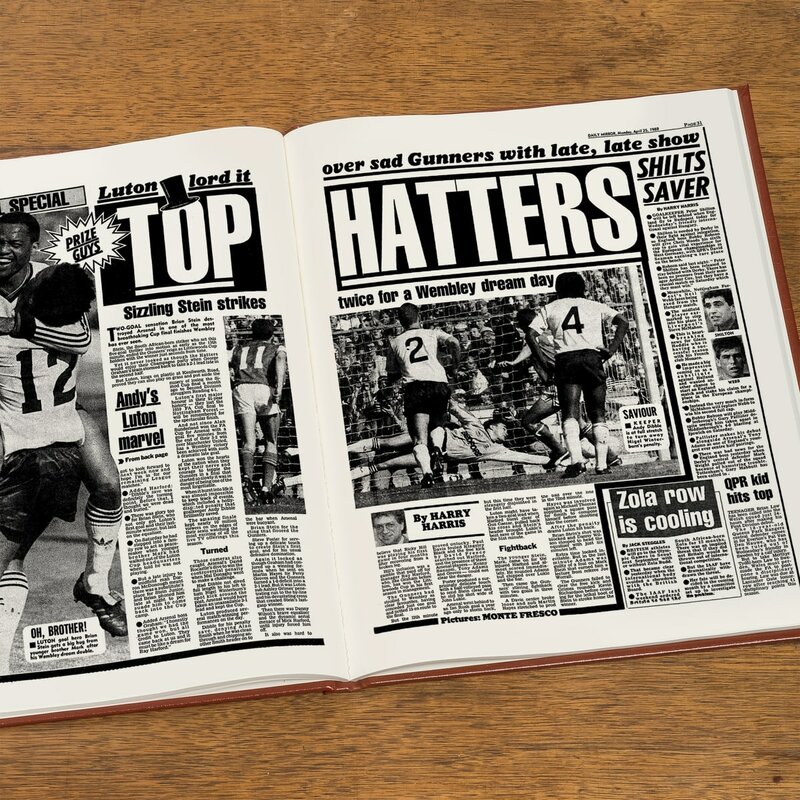 Top stories include some of Luton's memorable wins over top opposition, the cup wins, the promotions and the relegation battles , including three consecutive seasons that the drop was avoided on the last day. This is a unique and wonderful gift and a must have for all Luton fans. 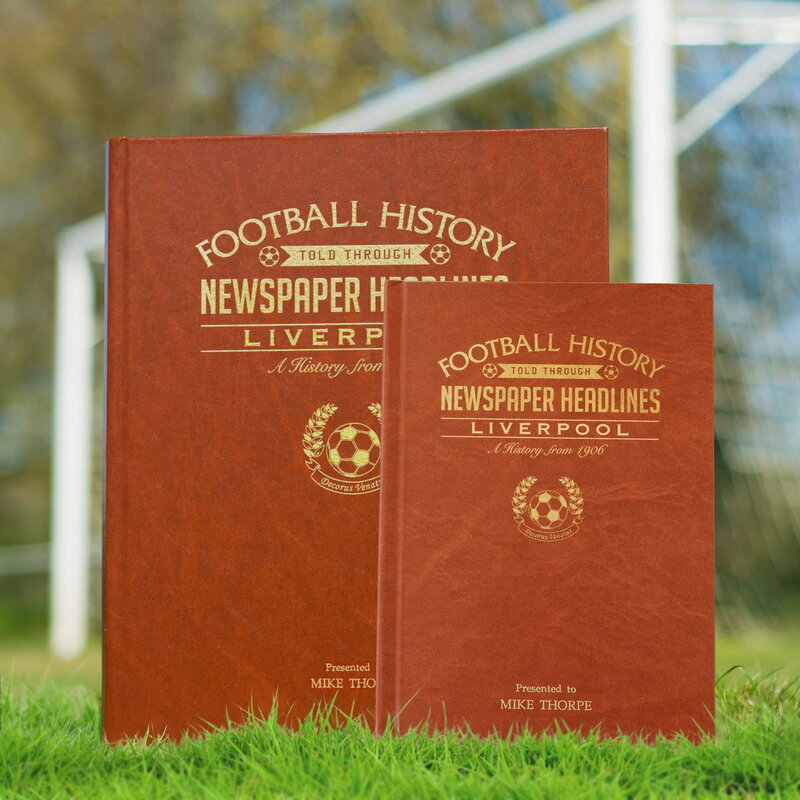 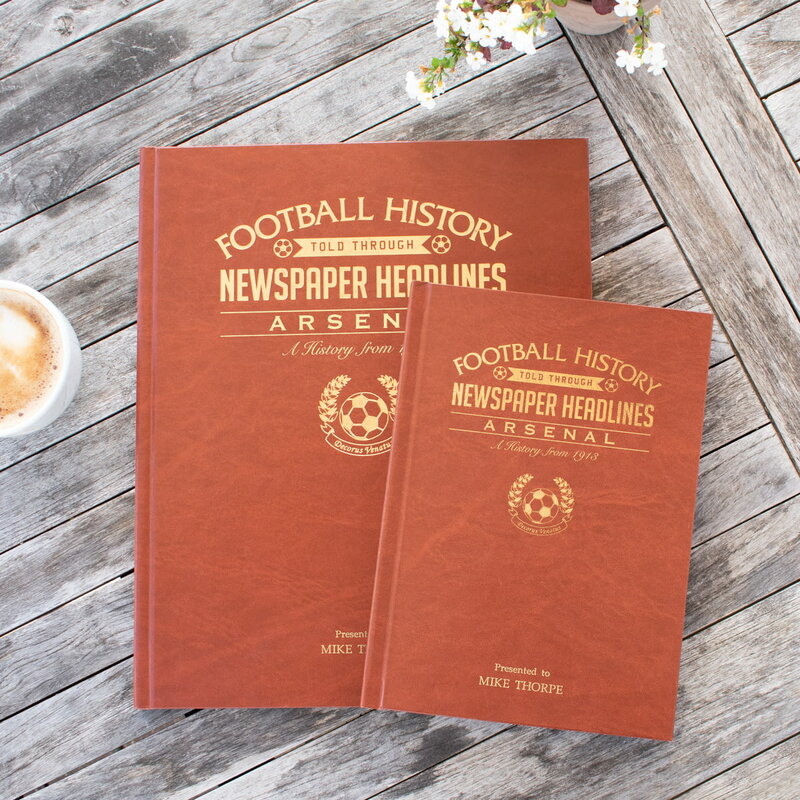 Reproduced to near full tabloid newspaper size it is bound in a brown, gold embossed, premium leatherette hard back cover. 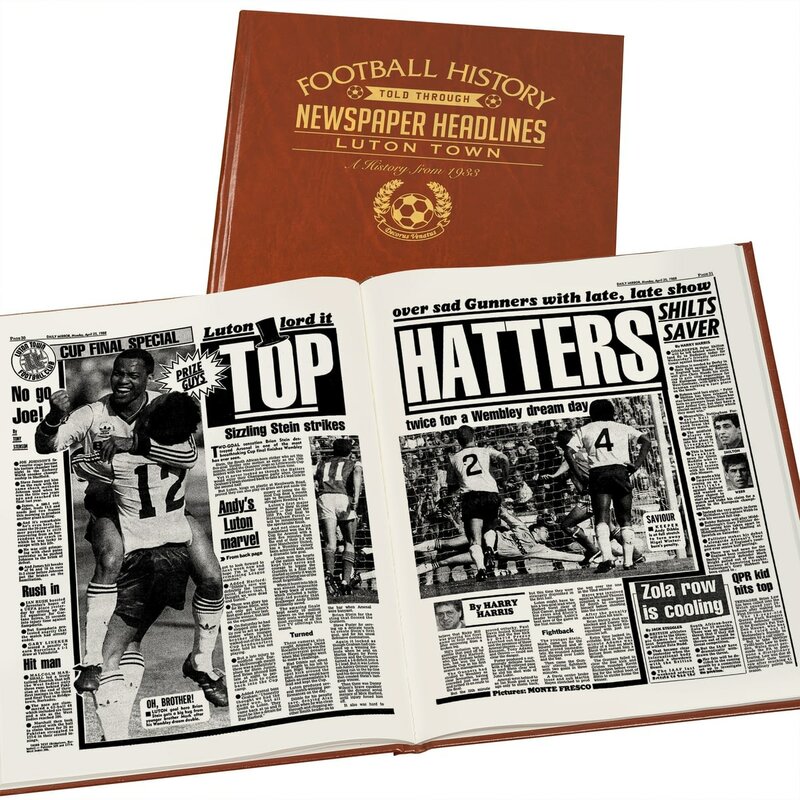 Capture the history and greatest moments of Huddersfield Town football club through newspapers written at the time. 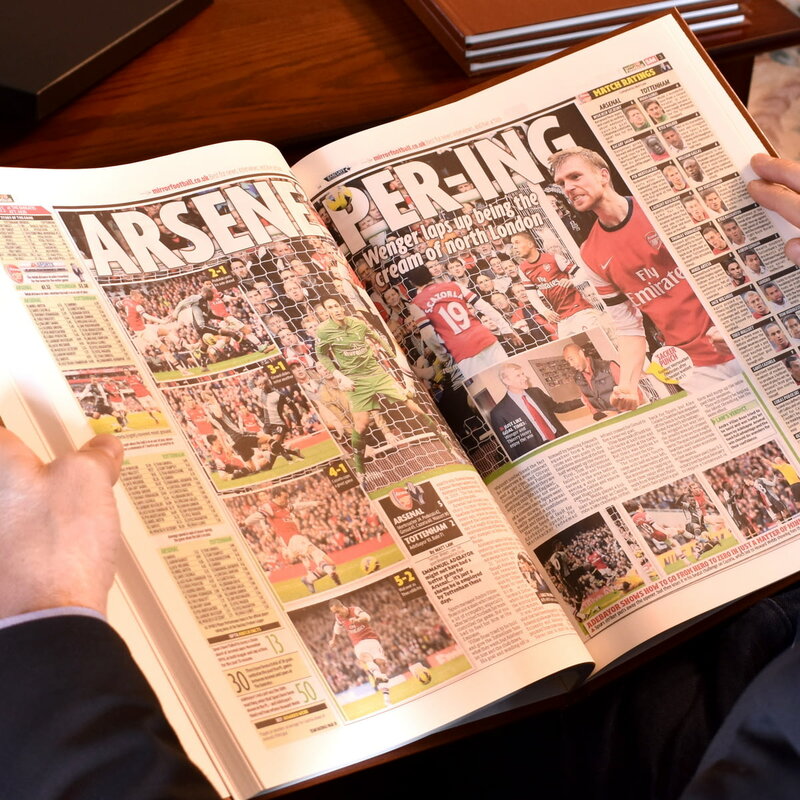 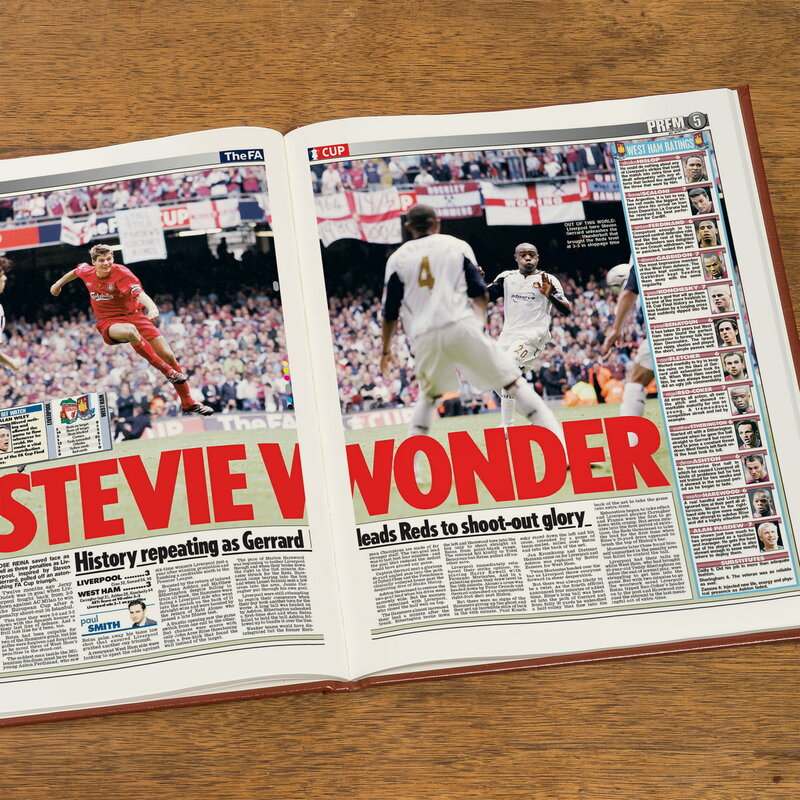 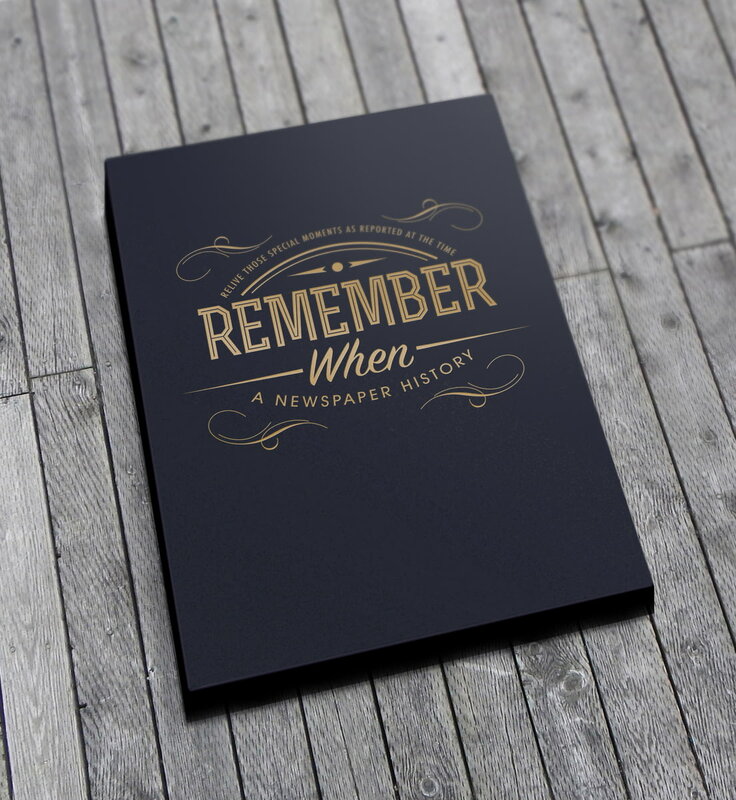 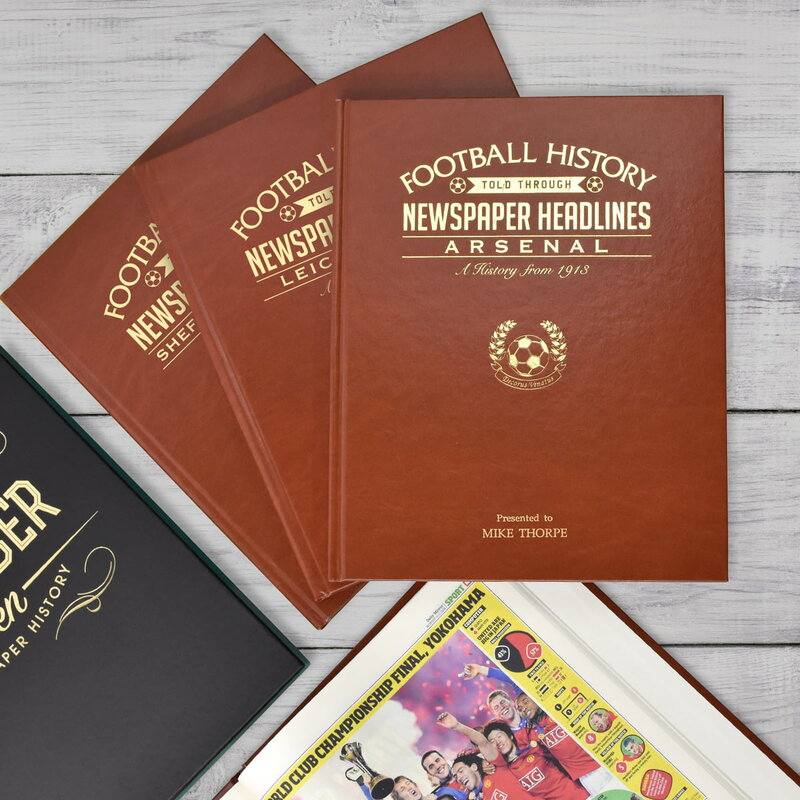 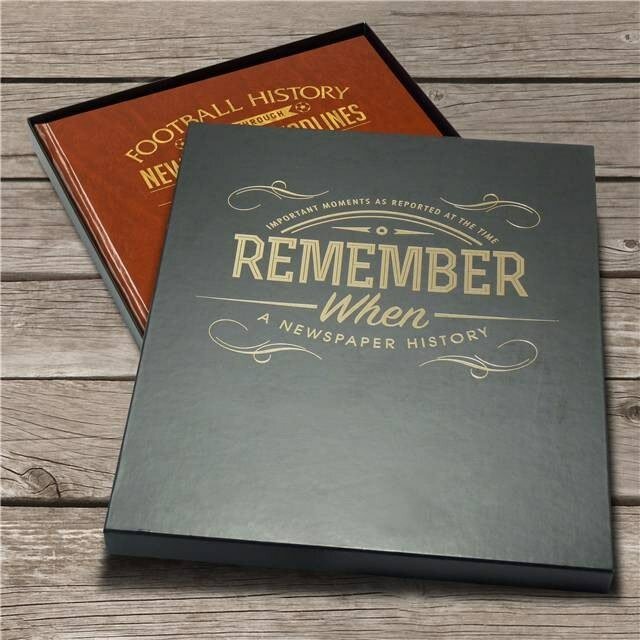 Capture the history and greatest moments of Southampton football club through newspapers written at the time.